Hilary is Founder and CEO of Fast Forward Labs, an independent data technology research lab and Data Scientist in Residence at Accel Partners. Previously, Hilary was Chief Scientist at bitly. 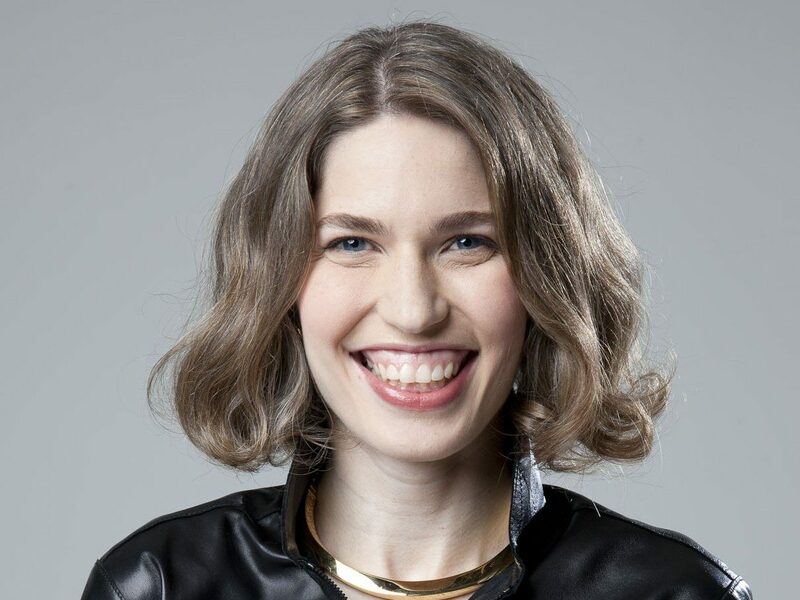 She co-hosts a DataGotham, a conference for New York’s home grown data community, and co-founded HackNY, a non-profit that helps engineering students find opportunities in New York’s creative technical economy. Hilary served on Mayor Bloomberg’s Technology Advisory Board, and is a member of Brooklyn hacker collective NYC Resistor.